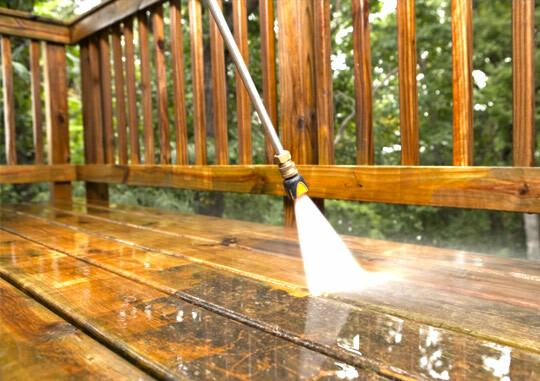 We clean decks, patios, driveways, siding, patio furniture, and more! Please fill out the form below, we will contact you as soon as possible to discuss your power washing needs. We provide full pressure washing (aka power washing) services in the GTA area.